Home /Major Truth Bomb: Your Angels Know Your Little Secret…? 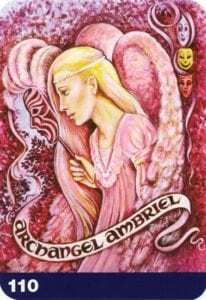 Major Truth Bomb: Your Angels Know Your Little Secret…? Do you need to tell the truth? Will somebody be telling you the truth? Nothing gets in the way of truth for you. 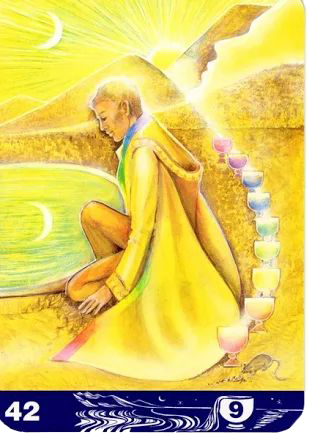 This beautiful energy shows that you are connected in with the feminine lunar energies and that can sometimes mean you are hiding something as well as shedding light on things. You are dealing with the light and the darkness of the moon. There’s also a sense of completion. There’s some part of your life which is coming to an end and you’re being asked by your Angels to be honest with that. Don’t hold on, the truth is right there for you. 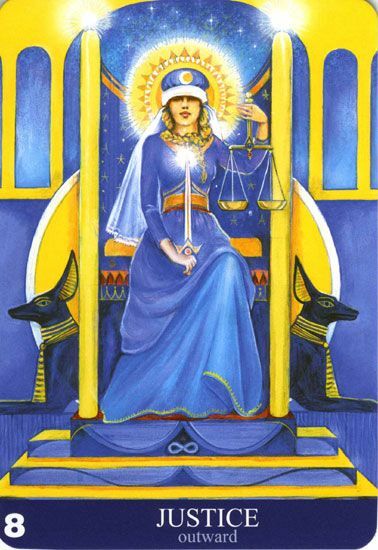 There are two conflicting energies here with this card: the yellow signifies clarity, whereas the blue represents not seeing quite so clearly. That said, the blue has truth in it. So, at this moment, there may be a situation which you need to speak up in. Is there something that’s not sitting quite right with you? Well, you need to speak your truth from the heart in order to clear anxiety or fear. You really are cutting something from your life and you’ll find your truth in cutting it loose. 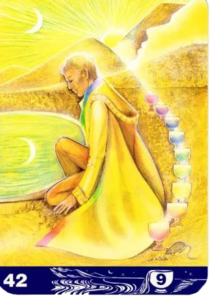 In the past, it may have been difficult to connect with your truth, but your Angels are urging you that this is the time for you. The balance between intuition and intellect so whilst you’re figuring it all out, make sure you listen to your intuition. This vibration is all about shedding the mask and loving yourself enough to stand in your truth. You’re confident enough to say, “Take me or leave me”. You will no longer live a lie. If this doesn’t make sense for you, think about those around you. Anyone you know shedding their mask? If so, you must support them and show them love in their journey – by accepting others, they will accept you. Remember that you may feel some vulnerability as you accept these changes, but just embrace that feeling as you’re being supported in this journey.